We use Curry Leaves for tempering all types of Chutneys. Mostly people keep it aside when they have the Chutneys even though Curry Leaves has high nutrient value but low cost. 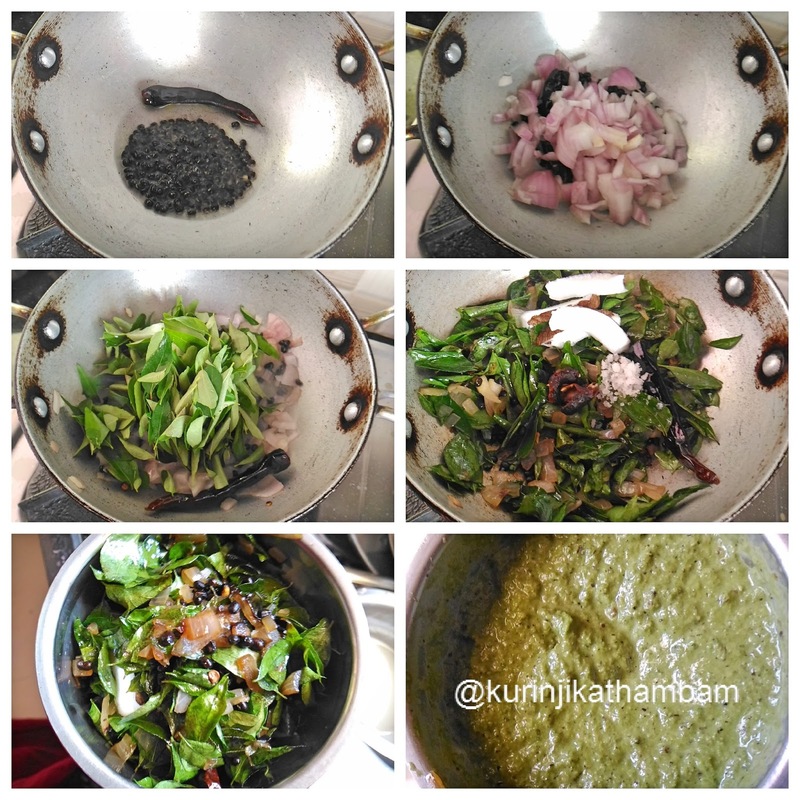 Making the Chutney itself from Curry Leaves is the best way for making them have it. 1. Clean and wash the curry leaves. Dry them using the kitchen towel. Keep it aside. 2. Heat oil in a pan, add urad dal and fry till the nice aroma comes out. Don’t burn it. 3. Then add the red chilli and sauté for few seconds. 4. Add chopped onion and sauté till they become translucent. 5. Now add the curry leaves (from 1) and sauté till the leaves turn into dark color. 6. Allow it to cool down completely. Then add coconut, tamarind and salt. 7. Grind them into a smooth paste with little water using the mixie. 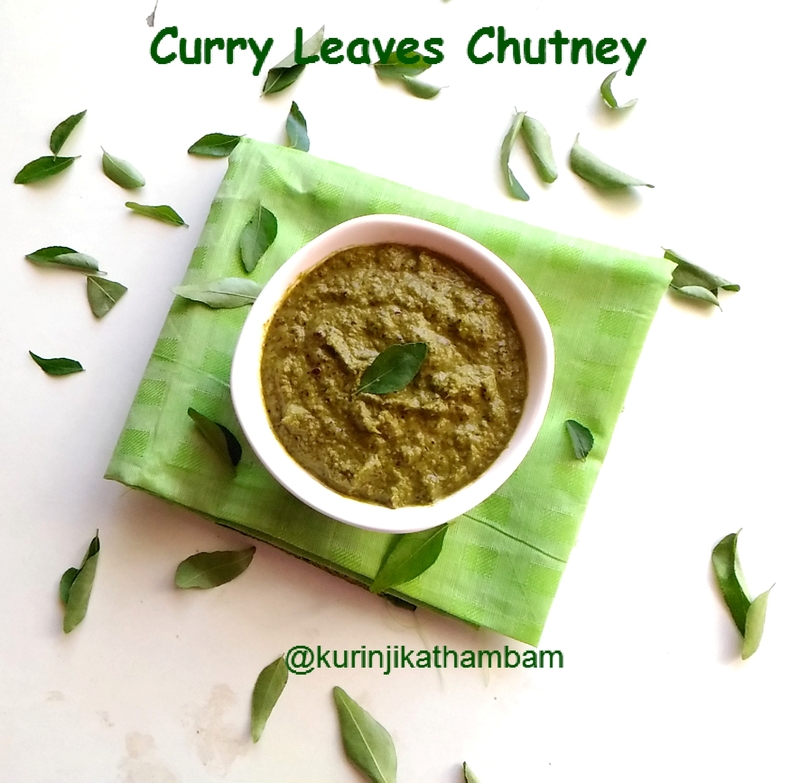 Healthy and aromatic chutney is ready to serve with Idli, Dosai and Rice. 1. 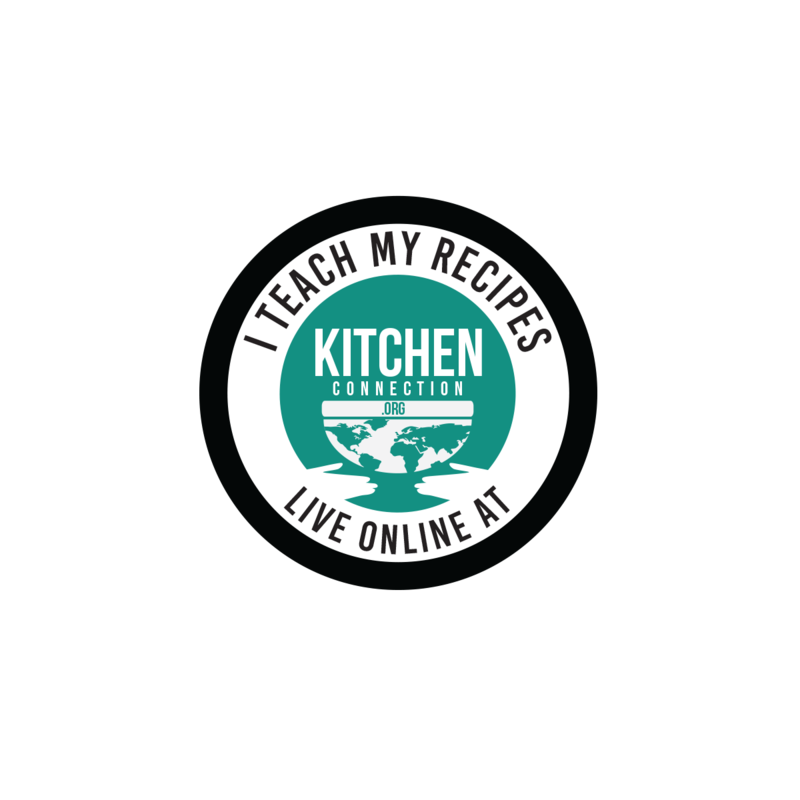 Use black urad dal or white urad dal or channa dal. Healthy chutney lovely photography !! !